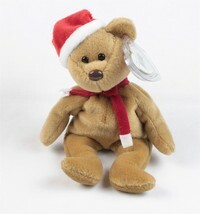 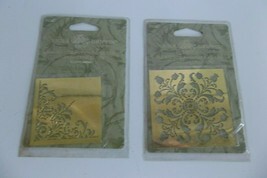 Returns accepted on most items if item is not as described and returned in same condition as sent. 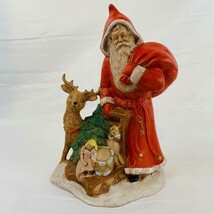 Items sold “as is” with no returns will say so in the listing. 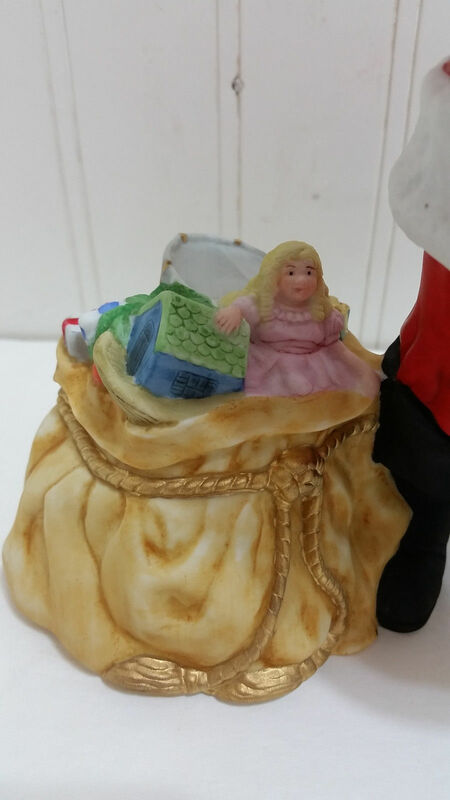 Buyer pays return shipping. 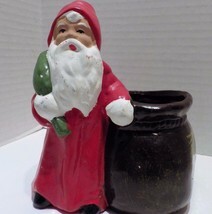 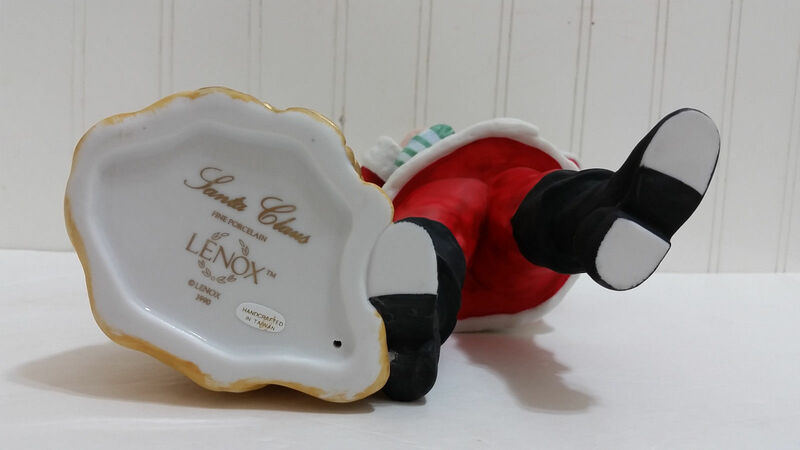 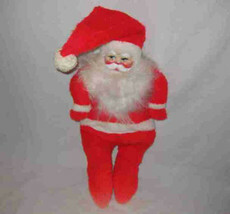 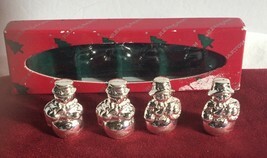 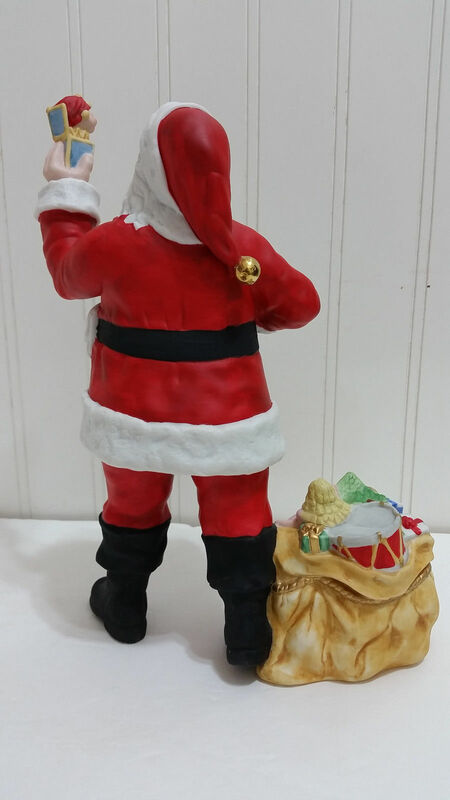 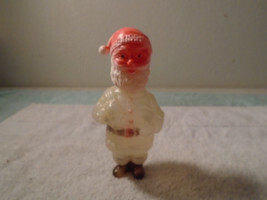 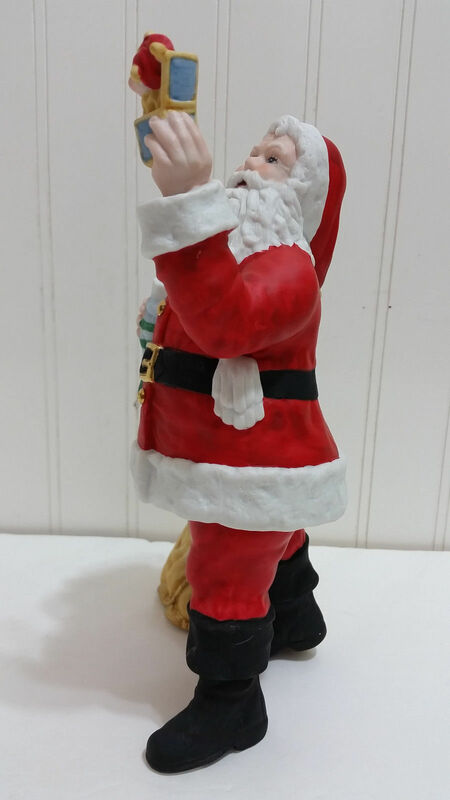 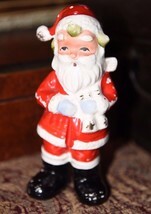 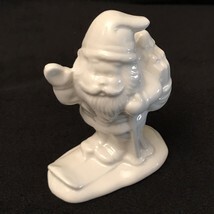 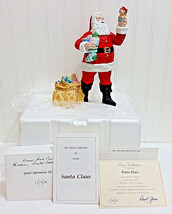 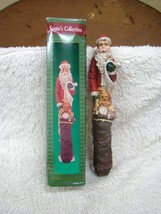 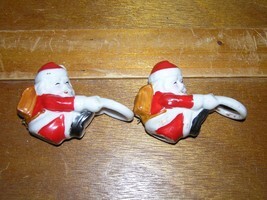 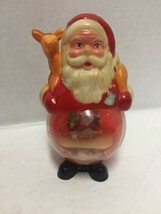 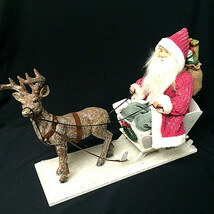 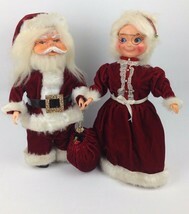 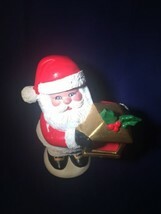 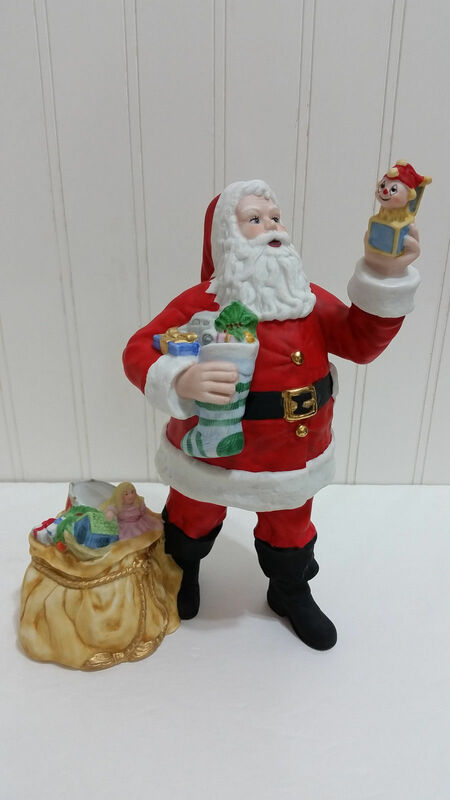 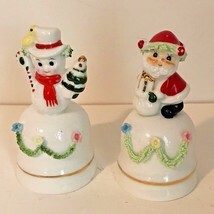 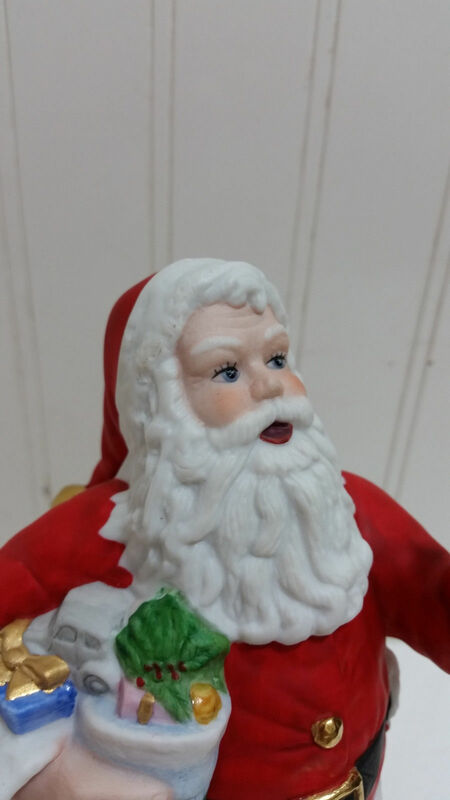 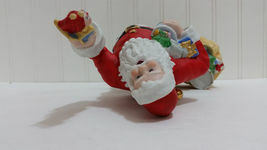 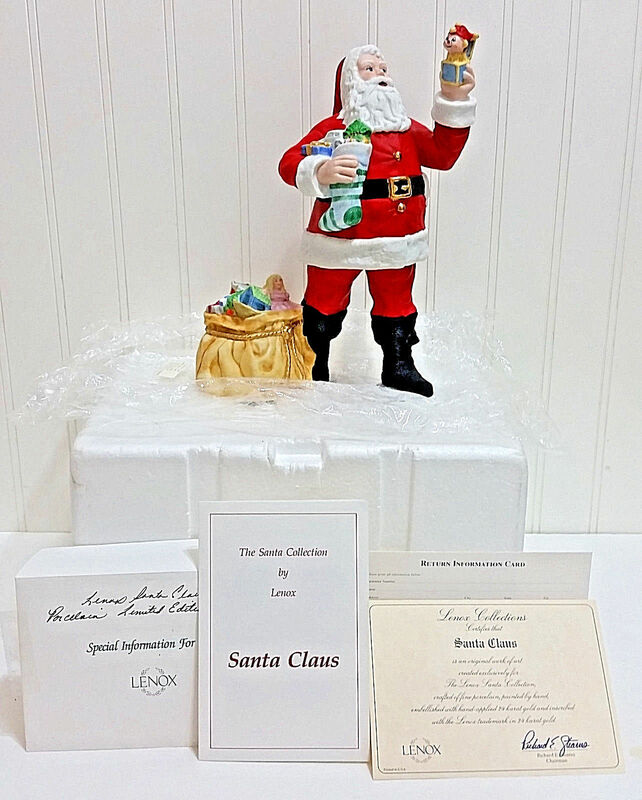 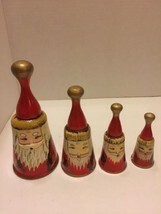 1990 LENOX Santa Claus Porcelain Figurine w/Box COA Father Christmas Gifts Gold Trim Item Description: Up for sale is this beautiful vintage Santa Clause figurine, by Lenox. 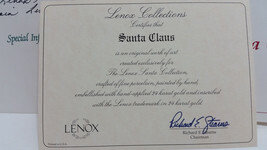 You will also receive the original Styrofoam box, bag, Certificate of Authenticity, and other papers that came with it originally. 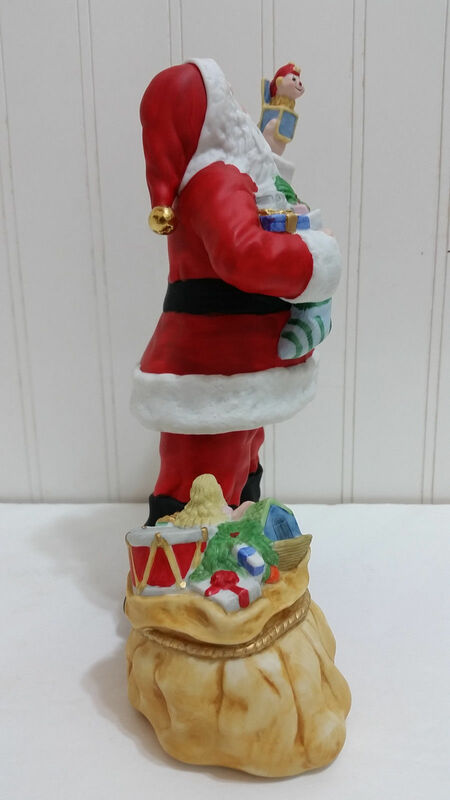 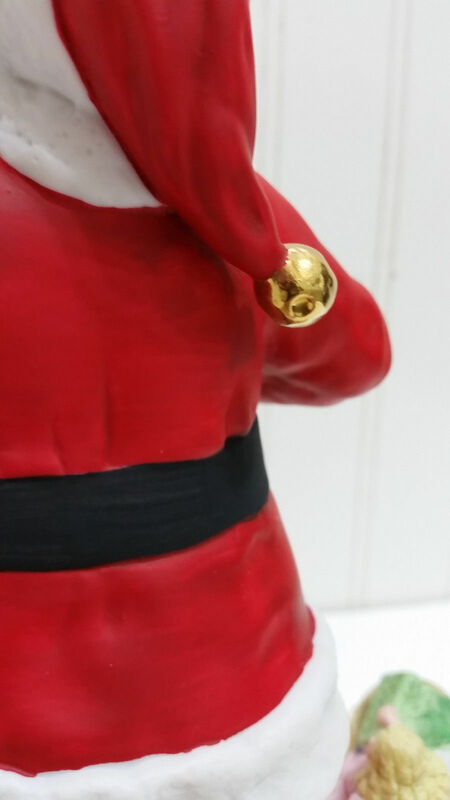 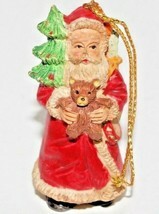 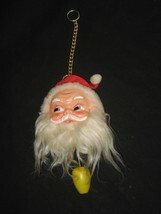 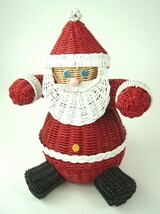 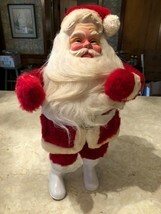 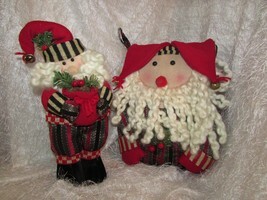 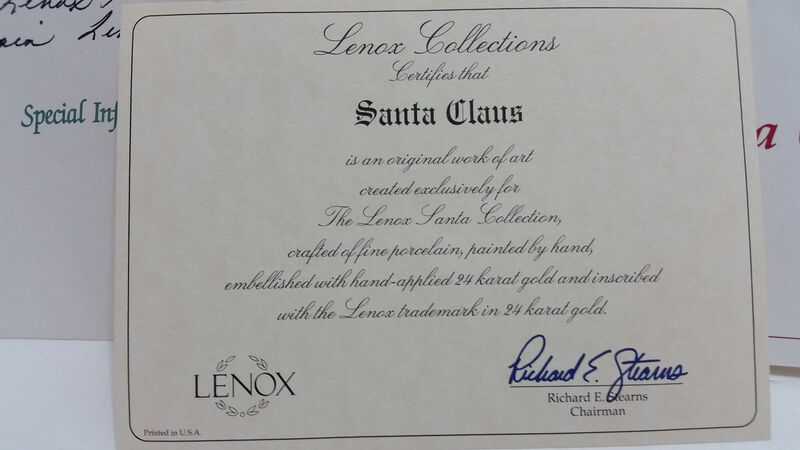 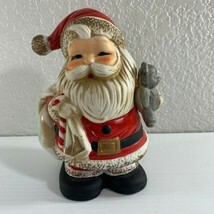 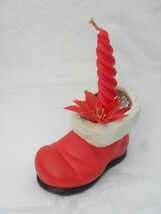 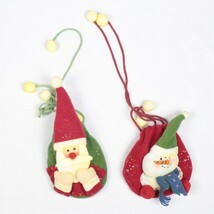 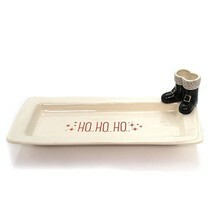 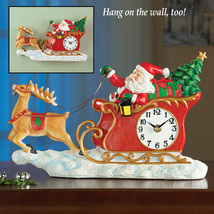 This handsome Santa is made of fine porcelain, hand painted, and embellished with hand-applied 24k gold. 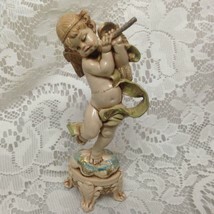 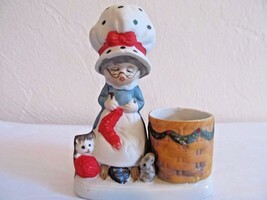 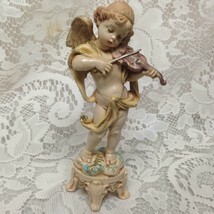 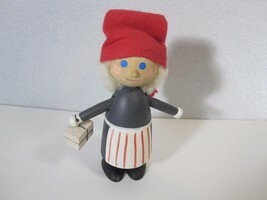 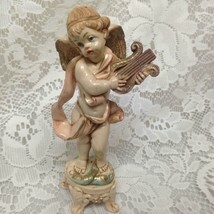 Figurine stands approximately 9” tall, and is 6” wide x 3” deep. 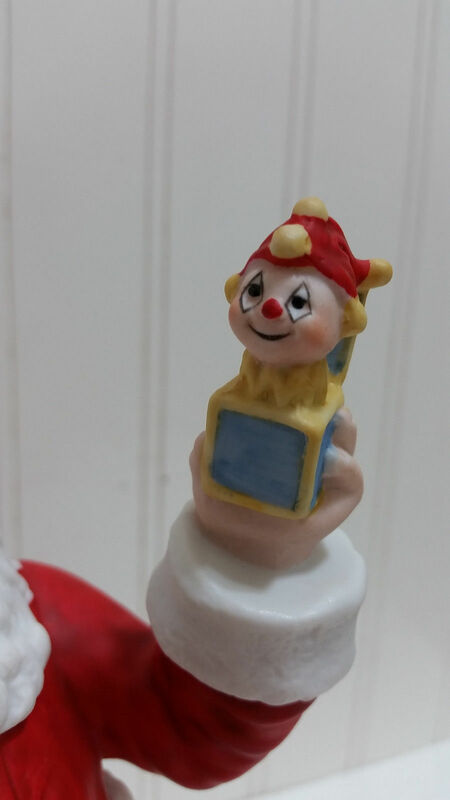 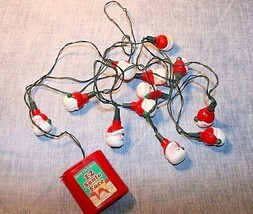 There are no chips, cracks, or repairs. 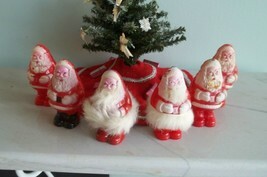 There may be a little evidence of being on display, but no significant damage that I can find. 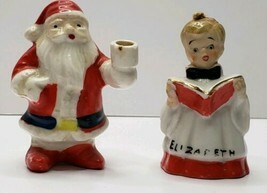 Please see photos for condition details. 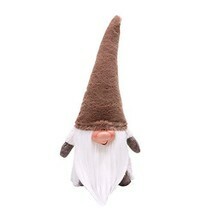 Please ask any questions prior to purchase. 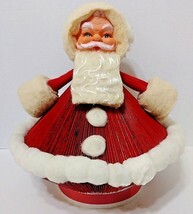 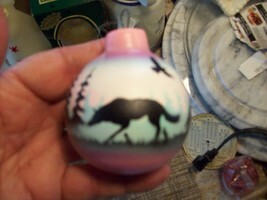 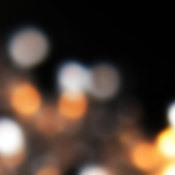 Don’t forget to check out my other Fascinating Finds! 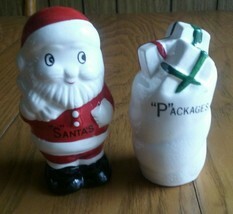 I am happy to combine shipping when I can! 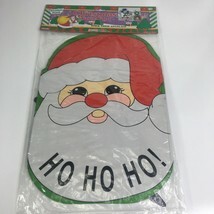 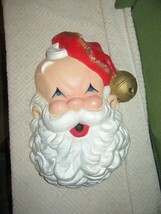 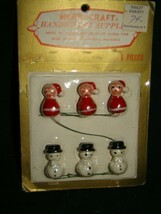 Vintage Large Styrofoam Santa Claus Face Head Door Wall Hanging-18"